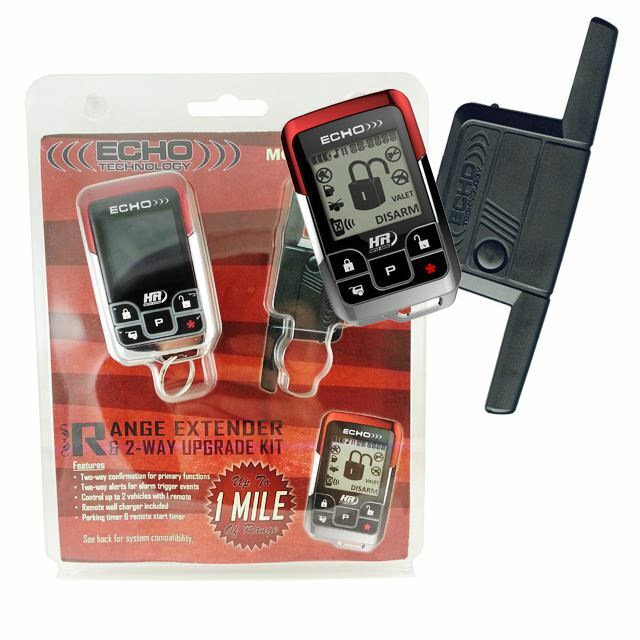 The Omega ECHO upgrade kits are modular two-way remote controller transceivers that simply plug into any compatible Omega vehicle security systm. 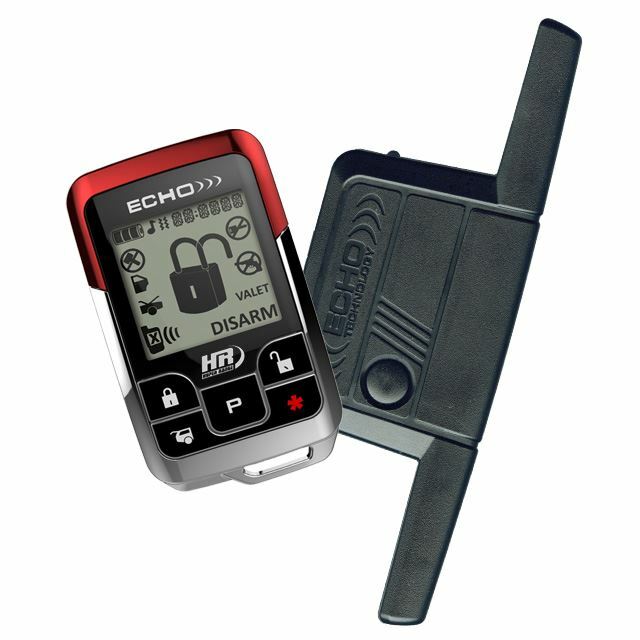 The ECHO-4HR puts the status of your vehicle at your finger tips. This powerful transceiver extends operating range to as much as 1-mile so every command can be confirmed, even when your vehicle is out of sight. The ECHO-4HR is compatible with any "E, EDP, or EDPB" system.